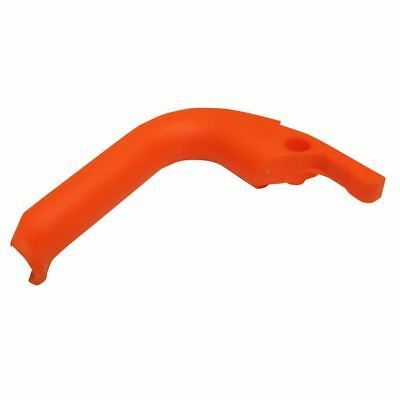 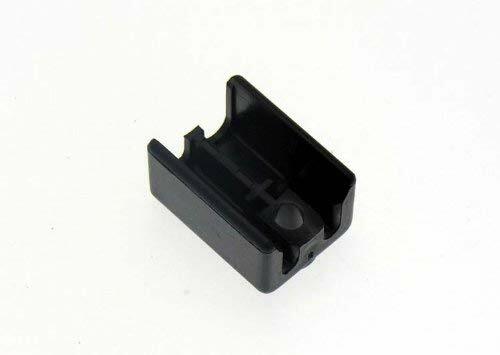 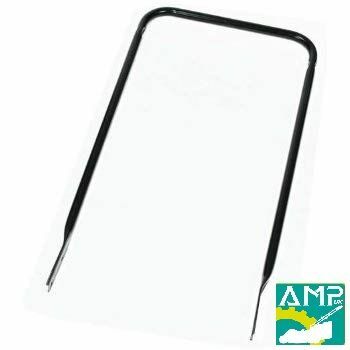 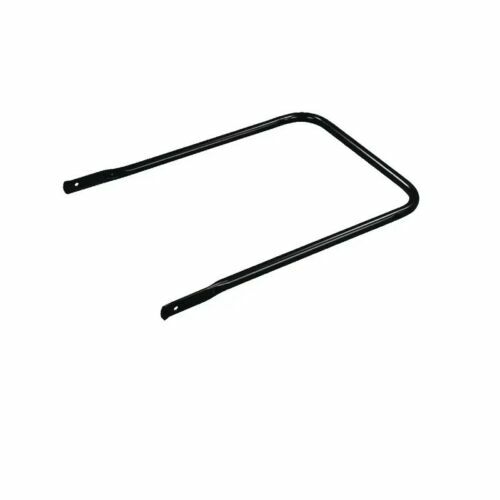 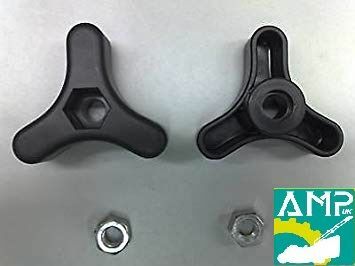 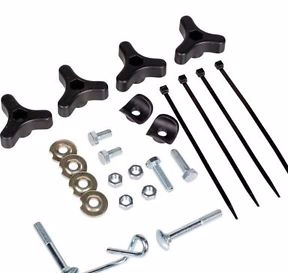 Lawnmower replacement lower handles, replacement lawnmower handle fixing kits, replacement lawnmower bolt packs and lawnmower height adjustment levels for petrol lawnmowers, petrol self propelled lawnmower, petrol rotary lawnmowers and electric lawnmowers for brands of lawnmowers like Mountfield, Honda, Viking, Champion 40, Castelgarden, Stiga, Husqvarna, McCulloch, Macallister, Screwfix and other leading brands. 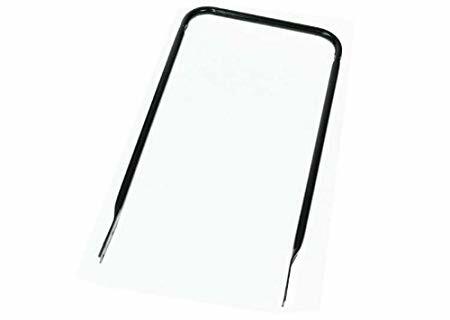 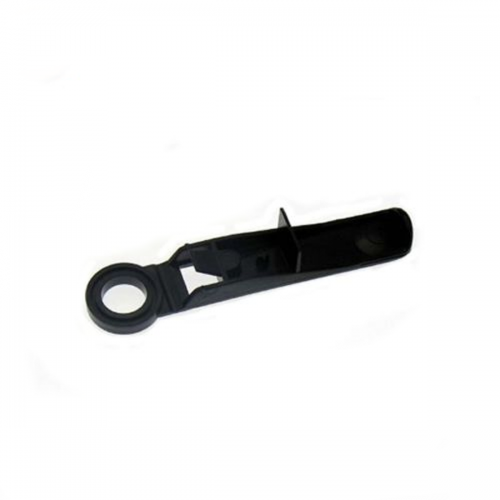 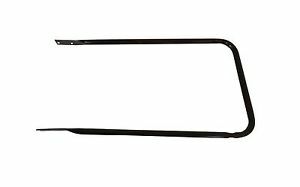 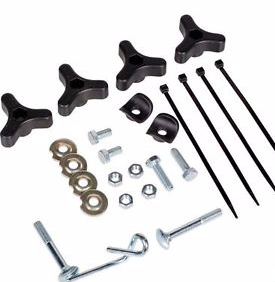 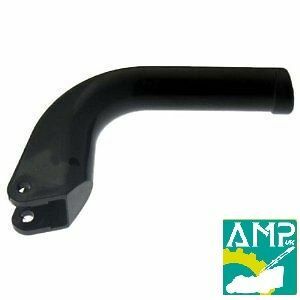 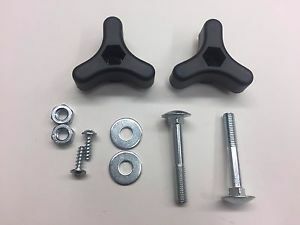 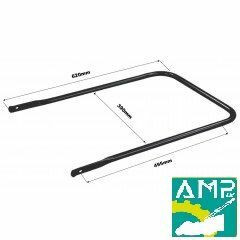 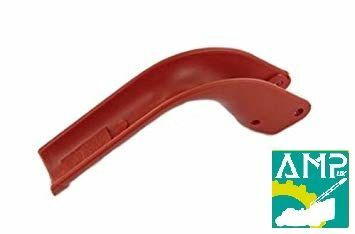 All Mower Parts UK supply genuine and non genuine replacement lawnmower lower handles, replacement lawnmower handle fixing kits, replacement lawnmower bolt packs for petrol push lawnmowers, petrol self propelled lawnmowers petrol rotary lawnmowers and electric lawnmowers. 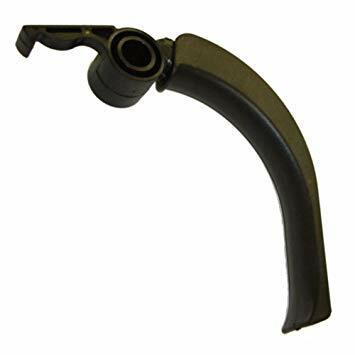 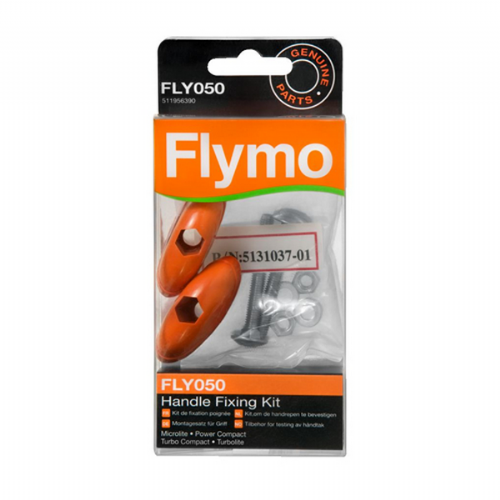 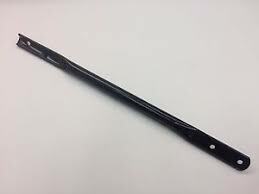 Replacement spare parts will suit the following brands like Mountfield, Honda, Champion 40, Viking, Castelgarden, Macallister, Husqvarna, McCulloch, Sovereign, Stiga, Screwfix and many more.